VIN: Where's this located? Calibration ID: Where's this located? 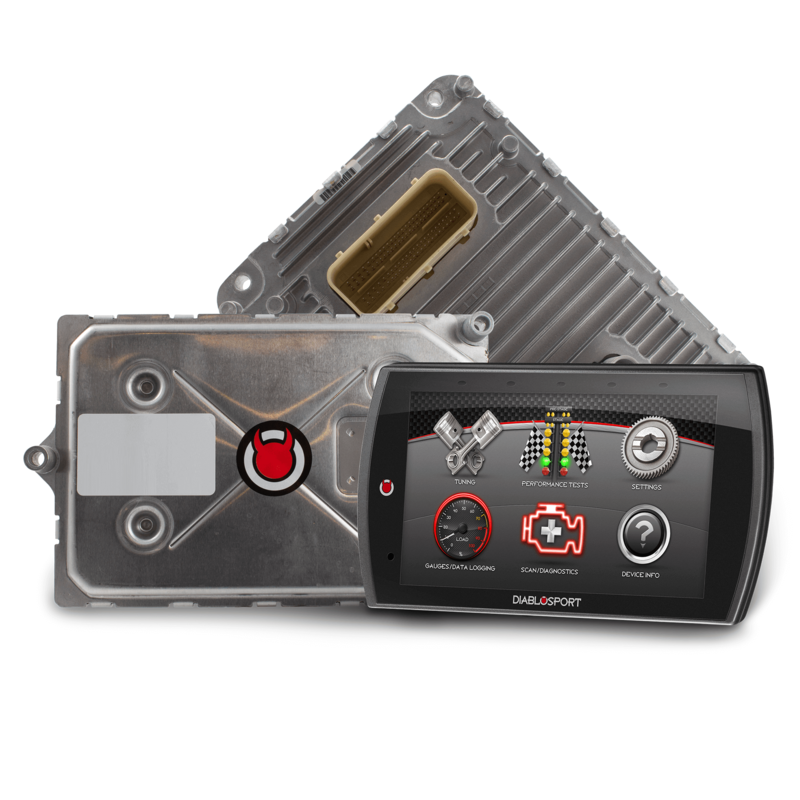 The all-new Trinity (T2) Platinum Performance Kit (PKIT) is the most advanced performance programmer and monitoring setup of its kind for 2015+ Dodge/Ram/Chrysler/Jeep applications. 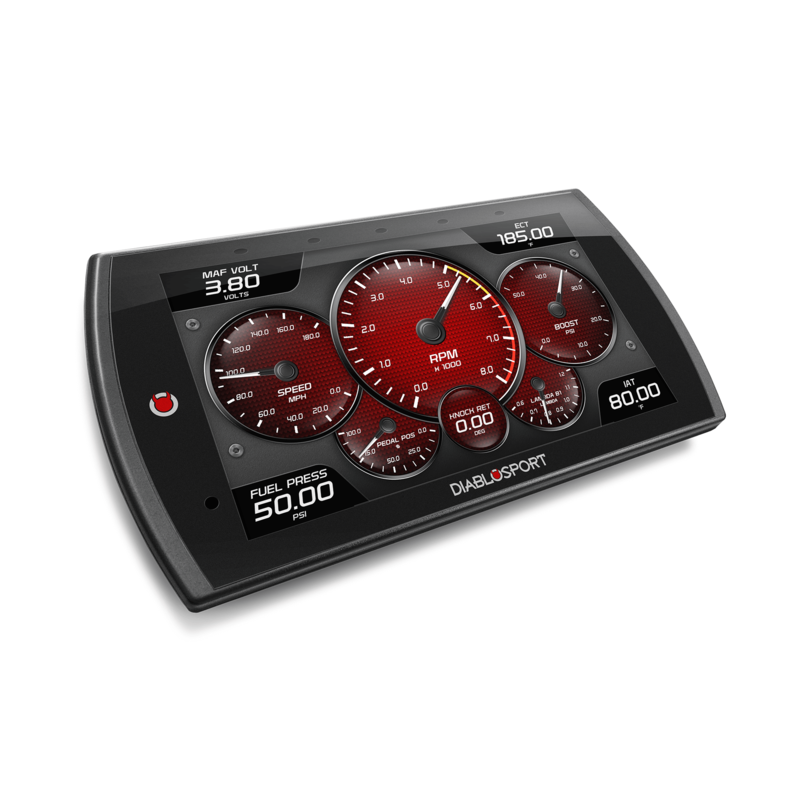 Featuring a high resolution, 5" capacitive touch screen, full swipe functionality, industry-leading gauge designs, jaw dropping power potential and powerful, yet simple, user interface. The T2 is unlike anything else on the market. The Trinity T2 Platinum PKITis designed for those who want the best of both worlds, pre-loaded, high-performance tunes in addition to custom tuning capability. The PKIT also includes an unlocked PCM so you can tune in no time and keep your stock PCM safe and unaltered. 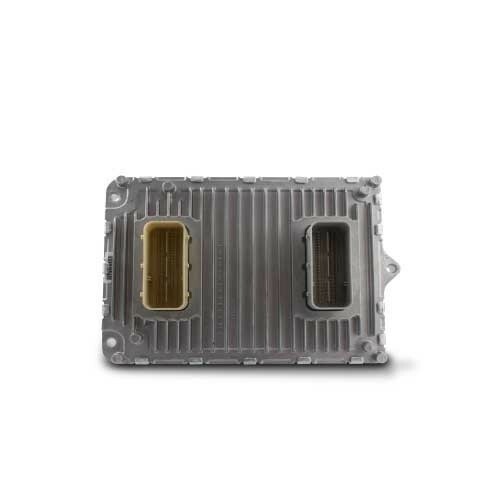 The T2 Platinum is already equipped with some of the best tuning right out of the box but we know our customers like to bolt-on upgrades and extract every bit of horsepower out of their vehicles. 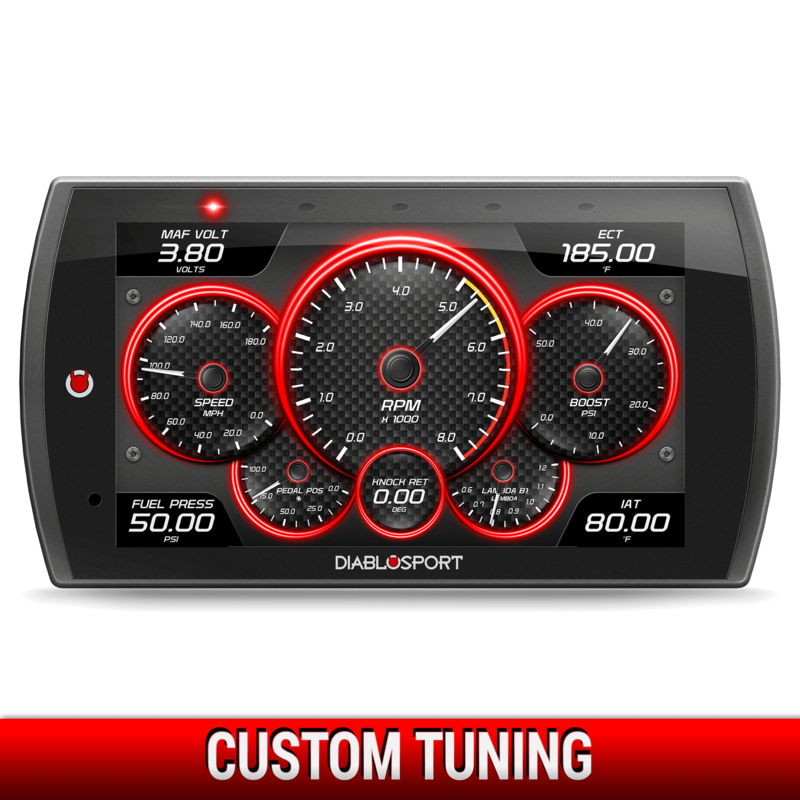 That is where CMR custom tuning comes in. 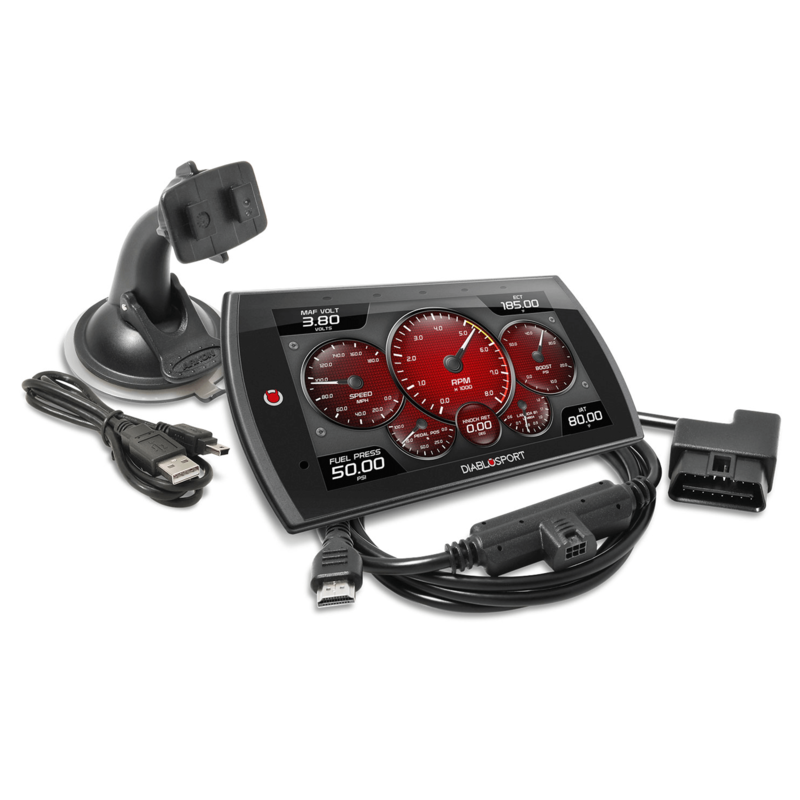 Our nationwide network of CMR custom tuning dealers can build tunes for your specific ride on a dyno or by using the built-in data logging features of the Trinity. Now you can have great tunes for now, and custom tunes for when you take your ride to the next level with the Trinity T2 Platinum. Trust the experts in the industry when youre looking to unlock your vehicles potential. With the PKIT product that you've selected, you will be able to keep your stock computer and use the included PCM that comes in the kit for tuning.